The evangelisation of the Jewish people continues to be a controversial area of Christian missions. 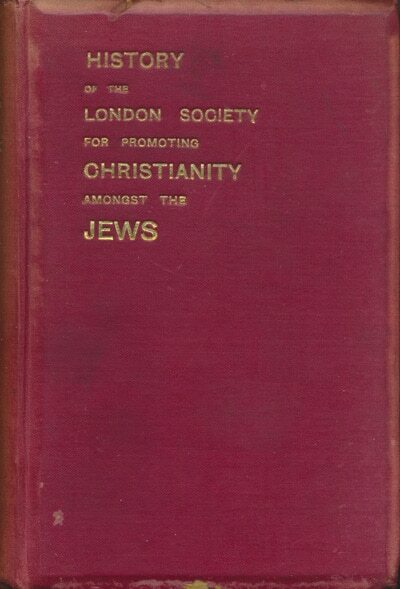 The London Society For Promoting Christianity Amongst the Jews was founded by evangelical Christians in the early nineteenth Century. The Rev. W.T. Gidney’s History covers first hundred years of the operation. In response to changing attitudes towards outreach and the Jewish people, the society has changed its name several times over the years, first to Church Missions to Jews, then The Church’s Mission to the Jews, followed by The Church’s Ministry Among the Jews, and finally to the current name of The Church’s Ministry Among Jewish People, which was adopted in 1995. A copy of this public domain title was kindly provided for digitisation by the Cambridge Centre for Christianity Worldwide. Before entering upon the History of the London Society for Promoting Christianity amongst the Jews, it seems necessary, by way of introduction, to give, first, a brief account of efforts to evangelize them prior to its foundation, and, secondly, a short epitome of their history in our own country. We shall see in this chapter that, whilst there have been some attempts to bring this ancient people of God to a knowledge of His Son, Jesus Christ, they have been, for the most part, spasmodic and unorganized, without any very intelligent or sustained aim. Not that the Jews have ever been altogether neglected, nor that there has ever been a time when the “remnant according to the election of grace” was non-existent. We pass over, in the fewest words, the age of Christ and His Apostles. His and their work for their brethren according to the flesh stands out in clear relief in the Gospels and the Acts of the Apostles…. 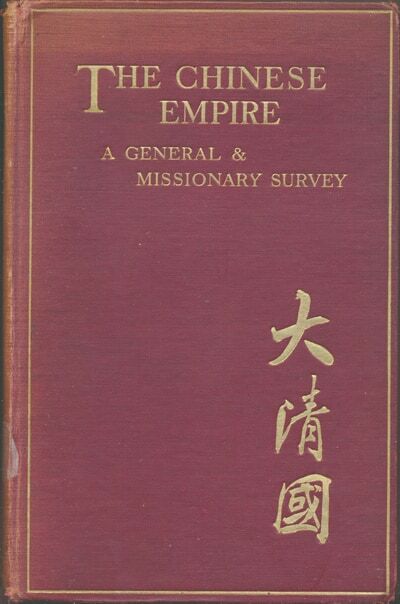 This is an extremely detailed province-by-province survey of Chinese life and the progress of Christian missions there up to 1907. It is written by multiple authors who each had personal experience of the region they wrote about. This title is in the public domain. My thanks to Redcliffe College for making a copy available for digitisation. Introduction by Marshall Broomhall. Geography; Early Nestorian Missions; First Roman Catholic Effort; Second Roman Catholic Effort. 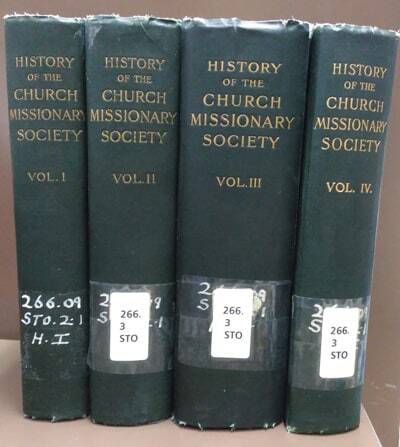 Protestant Missions: Period of Preparation, 1807-1842; Period of the Ports, 1842-1860; Period of Penetration, 1860-1877; Period of Progress, Persecution, and Prosperity, 1878-1907. The Province of Kwagtung by The Rev. J. Campbell Gibson, M.A., D.D. English Presbyterian Mission. Arrived In China 1874. The Province of Fukien by The Rev. Llewellyn Lloyd, Church Missionary Society. Arrived In China 1876. The Island of Formosa by The Rev. Thomas Barclay, M.A., English Presbyterian. Mission. Arrived In China 1874. The Province of Chekiang by the Ven. Archdeacon A. E. Moule, B.D., Church Missionary Society. Arrived In China 1861. The Province of Kiangsu by Rev. John Darroch, Translator For Shansi Imperial University. Arrived In China 1887. The Province of Shantung by Mr. C. F. Hogg. Arrived In China 1884. The Province of Chihli by The Rev. Thomas Bryson, London Missionary Society. Arrived In China 1866. The Province of Hupeh by The Rev. Arnold Foster, B.A., London Missionary Society. Arrived In China 1871. The Province of Kiangsi By Mr. Archibald Orr-Ewing, China Inland Mission. Arrived In China 1886. The Province of Anhwei by The Rev. J. J. Coulthard, China Inland Mission. Arrived In China 1879. The Province of Honan by G. Whitfield Guinness, B.A., M.B., China Inland Mission. Arrived In China 1897. The Province of Hunan By Mr. A. H. Harris, Late Acting Commissioner of Customs, Changsha. Arrived In China 1883. The Province of Kansu by Marshall Broomhall, In China 1890-1899. The Province of Shensi by Marshall Broomhall, In China 1890-1899. The Province of Szechwan by Mr. Jushu-A Vale, China Inland Mission. Arrived In China. 1887. The Province of Yunnan by The Rev. John M’carthy, China Inland Mission. Arrived In China 1867. The Province of Kweichow by The Rev. Samuel Clarke, China Inland Mission. Arrived In China 1878. The Province of Kwangsi by The Rev. Louis Byrde, B.A., Church Missionary Society. Arrived In China 1898. The Province of Sinkiang by Mr. George Hunter, China Inland Mission. Arrived In China 1889. Manchuria by The Rev. J. W. Inglis, M.A., United Free Church of Scotland. Arrived In Manchuria in 1890. Tibet by Mr. Cecil Polhill, China Inland Mission. Arrived In China 1885. Mongolia by Marshall Broomhall. And Supplementary Section on Work For the Mongols At Kalgan, By Rev. J. H. Roberts, American Board of C.F.M. Arrived In China 1877. The Bible in the Chinese Empire by Marshall Broomhall; Based on Material Supplied by the British and Foreign Bible Society. 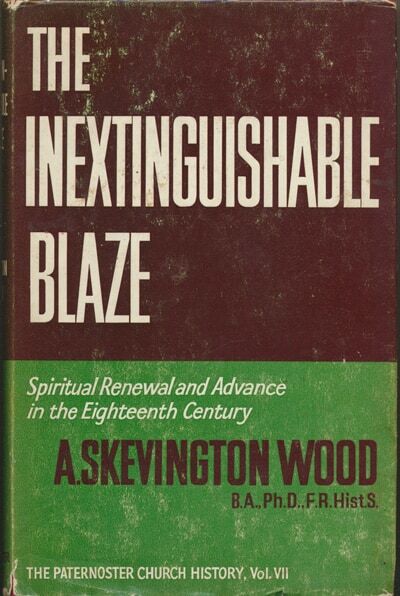 Arthur Skevington Wood’s contribution to the Paternoster Church History series, The Inextinguishable Blaze: Spiritual Renewal and Advance in the Eighteenth Century, has been out of print for many years. The publisher does not hold the digital rights to this title and all efforts to trace the author’s literary executor have failed. I am therefore placing this title on-line and requesting that anyone with information about the copyright holder please contact me. The eighteenth century was an era of extremes. The extremes of debauchery and vice depicted by Hogarth were no confined to the poor; the Prime Minister, Walpole, led the way by his openly immoral life, and his “principle” of “let sleeping dogs lie” allowed every kind of public and private corruption to flourish unchecked. Yet side by side with these poisonous weeds there grew, and flourished, and ultimately prevailed, the fruits of the good seed that were to produce the Evangelical Revival. Daniel Rowland and Howell Harris in Wales, Jonathan Edwards in New England, the golden-tongued Whitefield in England and Scotland, where revival spread like fire in the heather, and the two Wesleys, who took the world for their parish – these were roots out of dry ground indeed; yet while they probably saved Britain from horrors of such a Reign of Terror as engulfed her nearest neighbour, they most certainly lit a blaze that the darkness could not put out. With infectious and heart-warming enthusiasm, informed and controlled by diligent scholarship and up-to-date research, Dr. Skevington Wood here tells the gripping story of those momentous days, and shews how the “candle” of men like Masters Ridley and Latimer, that had become the refining fires of Puritan times, had now grown into an inextinguishable blaze that would, in the century to follow, carry the Light of the World to the ends of the earth.